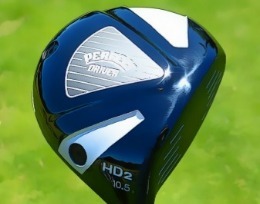 NEW PERFECT CLUB HD2 DRIVER - Click Here! 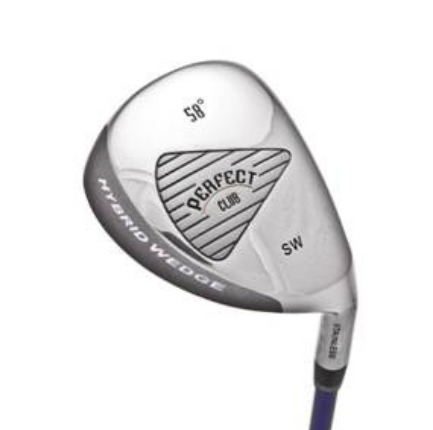 The Perfect Club Hybrid Sand & Lob Wedge 58* Golf Club In stock - Order Today! The Perfect Club Accuracy 24 Degree Golf Club In stock - Order Today! 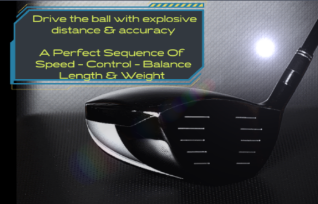 "Drive the ball with explosive distance and accuracy"
A perfect combination of speed, control, head balance, length and weight with high performance shafts plus a club head uniquely designed to deliver maximum trajectory and incredible forgiveness. "The Perfect Golf Clubs are shorter in shaft length which leads to more consistent & solid ball striking." All clubs conform to USGA / R&A rules of golf. The Perfect Club HD2 driver instantly induces a strong sense of confidence which carries over to every other club in your bag. 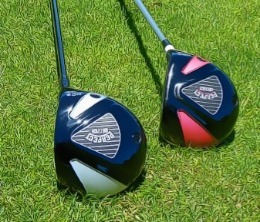 "Since I've been playing with the Perfect Club Hybrid Wedge I've seen excellent results in my short game and golf score. I've hit some great shots with these clubs! They work!" Mike McBath, President NFL Retired Players Association & Former NFL Player"
"My best shots are always with the Perfect Clubs from the driver to the wedge!" Thank you, Jack. The Villages, FL. "Perfect Clubs are my "Go-To" clubs, period." Ron M. Orlando, FL"
All the clubs are easy to hit, easy to get airborne and becomes your "go-to" golf club.